Offering free high-speed internet, ergonomic desk chairs, well-list desks, on-site business services and meeting rooms, this Seattle hotel is perfect for the frequent business traveler. Its intuitive design and dynamic spaces will help you thrive during your next visit to the Seattle SeaTac Area. The Seattle SeaTac Area Courtyard by Marriott has the amenities you expect - high quality bed, plush linens, fitness room, and pool. 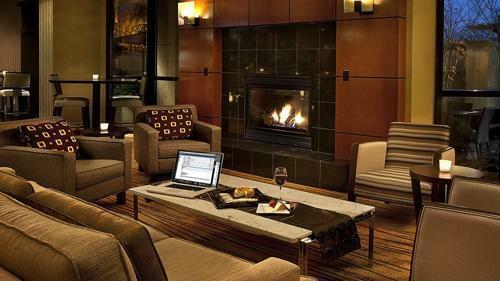 The next time you're in Seattle, stay at the Courtyard Seattle SeaTac Area Hotel. Book today for the best deals!